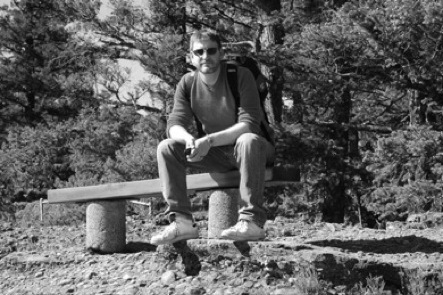 Our Speaker for 9 October 2015 at the Sunshine Coast Arts Centre, 5714 Medusa St, Sechelt, will be Dr. Patrick Cote of the National Research Council, Herzberg Astronomy and Astrophysics Centre, Victoria, BC. 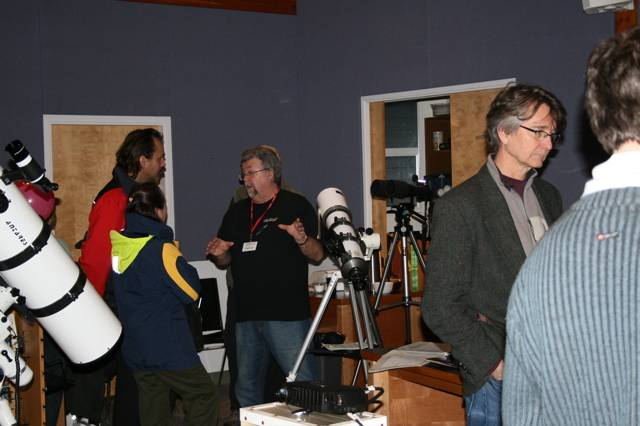 His topic will be: "Skies Wide Open: Canadian Plans for Wide-Field Astronomical Facilities in the Coming Decade." "Many of the most pressing open questions in astronomy -- ranging from the nature of Dark Energy to the origin of the Milky Way --- require precise observations of faint sources scattered over the ultra-wide fields. For this reason, a number of wide-field telescopes are now being developed by the international astronomical community. Most of these facilities are expected to see "first light" in the 2020s.